Email the UHD ARC Volunteer Coordinator at elvclr@gmail.com for volunteer opportunities, and join the UHD ARC MEMBERS chat room for volunteer announcements. It is imperative to join the club on Gatorsync and report your hours. In the reference section, please enter the information of a staff member instead of your own name or a relative’s information. Exceptions will only be allowed in case of group volunteer work such as BARC or if proof like a written letter with staff info is emailed or send in a text to the Volunteer Coordinator. -We want an UHD ARC member to design the club’s t-shirt. -Any submissions must be send to uhdanimalrescueclub@gmail.com. -Details will be announced soon. -We would love to give out many shirts by the end of the semester! Email us at uhdanimalrescueclub@gmail.com if you have any questions! 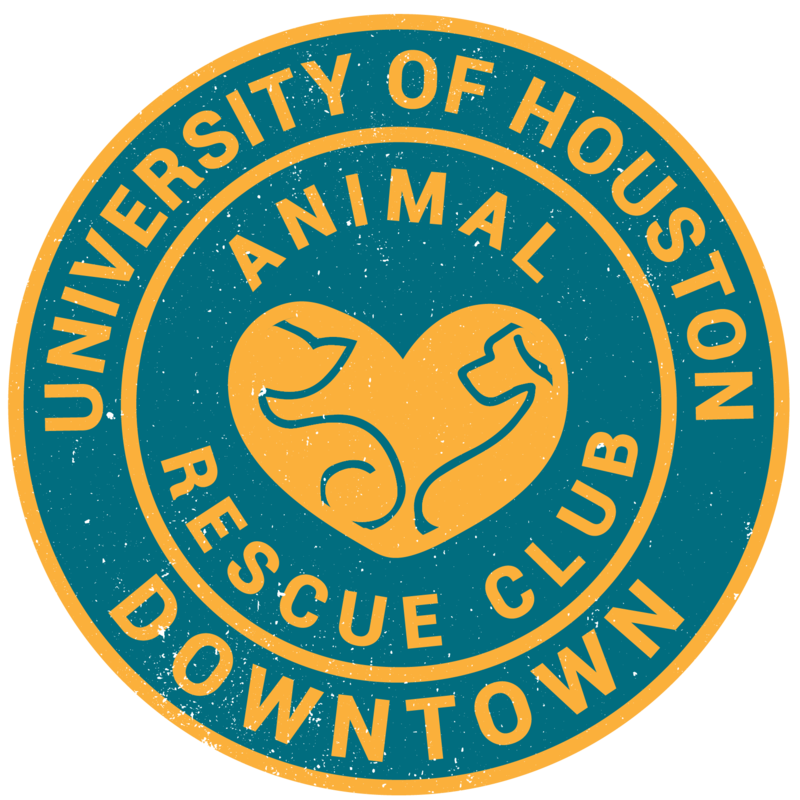 Visit the UHD Animal Rescue Club’s Official Youtube Channel!